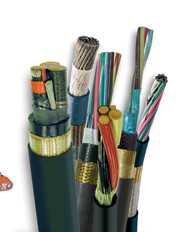 KCJ Electronics LLC is a full service distributor for all your electronic and electrical wire, cable needs. Judd Wire Irradiated Cross-linked Hook-Up wire, Military, Aerospace, Automotive, Transit applications. 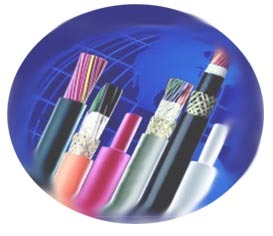 Thermax High Temperature Wire & Cable, Coaxial Cable, Fiber Optic Cable UL / CSA, Military, Aerospace. 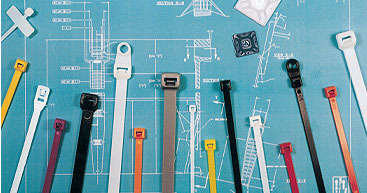 Cable Assemblies. We are a major supplier of Hook-Up Wire to UL & CSA Approvals and SAE. Many Wire and Cable Products are In-Stock items.